The evolution of businesses in the digital age has ensured that the protection of your company’s data, and sometimes even your personal data, is essential to keep the business running. On the fiscal side of things, data breaches can cost millions, significantly more than what a reliable data protection setup would cost you. 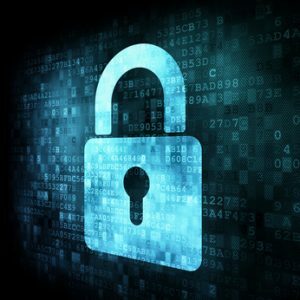 The Ponemon Institute in Michigan concluded in a study that the average cost of a corporate data breach has now risen to $3.5 million. Consider this with another fact the study pointed out: only 38% of more than 300 companies included in the study had a secure strategy for protection. On the corporate side of things, a recent article citing Daimler’s commitment towards data protection and information security caught my attention. The automotive giant made compelling statements as to how these two aspects of business were “of central importance” to the company. Not having data protection could affect the world economy, too. An assessment carried out by the European Center for International Political Economy for the US Chamber of Commerce outlined the importance of getting data protection right. Among the many statistics, it established the fact that if data flow across borders faced serious disruption this could have an adverse effect on the European Union’s economy with the GDP falling by around 1% and the export curve to the US plunging by 6.7%. Now, when large corporations and even countries have established the detrimental effects of lack of data protection policies, there is surely every reason for a business to follow suit, too. We are all serious about protecting our business, but the question is how well do we understand the importance of data in the entire scheme of things? The right data backup and security solutions applied to your business strategies save you money. Reevaluating existing policies at regular intervals is essential and proves to be a cost saving factor in the long-run. Data breaches mean unprecedented expenditure; consider the $143,560,000,000 companies spent on data breaches in 2013 alone. 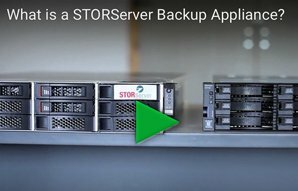 At STORServer, we have Data Protection Consulting Services which offer your business vital solutions that work in line with your security and backup needs. In addition to providing services aimed at planning and implementing STORServer Backup Alliances and software solutions, we also offer training by certified experts. Contact us today for more information.